We've been open for 30 years and have a very loyal customer base – guests come back time and time again. 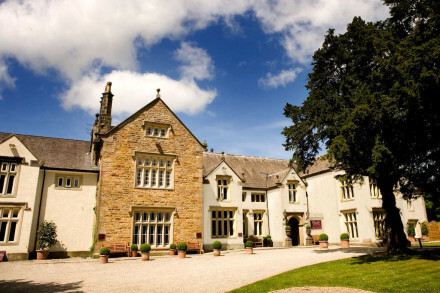 Our Michelin-starred restaurant, led by Executive Head Chef Lisa Allen makes Northcote a major culinary destination – we find that people travel far and wide for some of Lancashire's finest food. Our staff are knowledgeable and friendly and really make guests feel at home, nothing is too much trouble. We also find guests appreciate our spacious, comfy and beautifully designed bedrooms and we really pride ourselves in attention to detail. With additional bedrooms, a cookery school, restaurant and private dining rooms, there's even more reason for guests to love us! 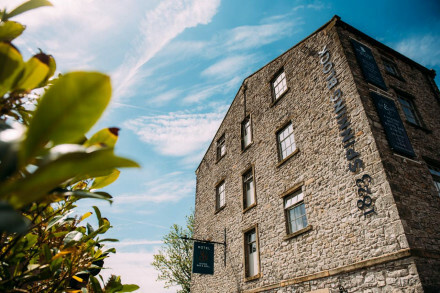 We're situated in stunning Ribble Valley, which is the perfect place for walking and exploring the quaint historic market towns of Clitheroe and Longridge. The Forest of Bowland is nearby, which is popular for fell walking and there are a plethora of golf courses in the area. Guests can choose anything from continental to a cooked breakfast, all made with fresh, local ingredients. Dishes include muesli with fresh fruit and Greek yoghurt, organic oatmeal porridge, a full English breakfast, melting Lancashire cheese soufflé, Lancaster Smoke House Juniper & Beech smoked salmon with scrambled eggs and smoked Finnan Haddock and poached hens egg. Our Michelin-starred restaurant is one of the most prestigious in the UK, serving honest, seasonal, British cuisine with passion and integrity. With views over landscaped gardens and the surrounding Ribble Valley, the beautiful new dining room is a fitting canvas to enjoy exquisite regional area. We've long been a champion of local and seasonal ingredients long before it became fashionable, using the best of seasonal pickings, fish and moorland game. We serve food which is 'terroir from the heart', not over-worked but good food with the detail in flavour and combinations. 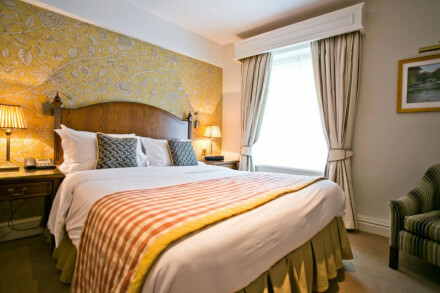 Each Northcote room is designed differently offering sumptuous soft furnishings offering full comfort and luxury. Many of our guests enjoy the garden rooms in the summer, sitting outside, with a chilled glass of wine or afternoon tea, looking over the countryside of The Ribble Valley.